Teksid Aluminum negotiated with D.F. Chase, Inc. to construct this 330,000 square foot foundry facility. The facility produces aluminum engine blocks for major automobile manufacturers. D.F. 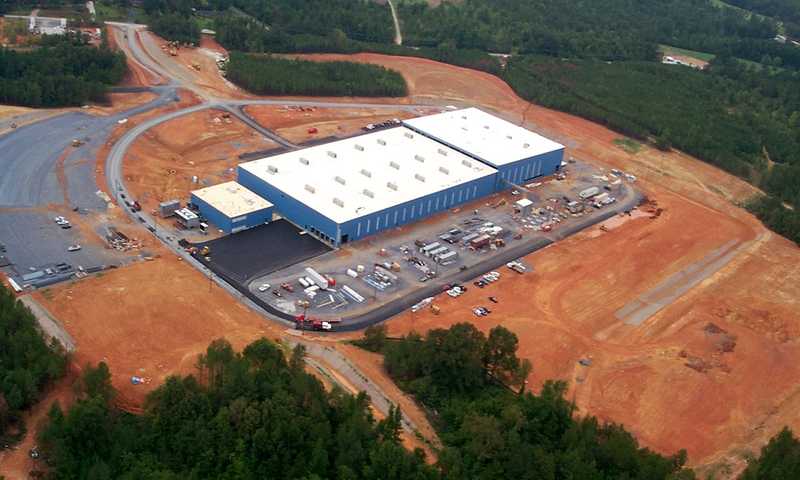 Chase, Inc. has been building for Teksid Aluminum since 1989.